Will YouTube Be The Car Community’s Downfall? As most of you know, for the last three years I’ve built a local YouTube channel to help bring a positive awareness to the Boston car scene as the community here offers a lot of exotics and rare hypercars for enthusiasts. 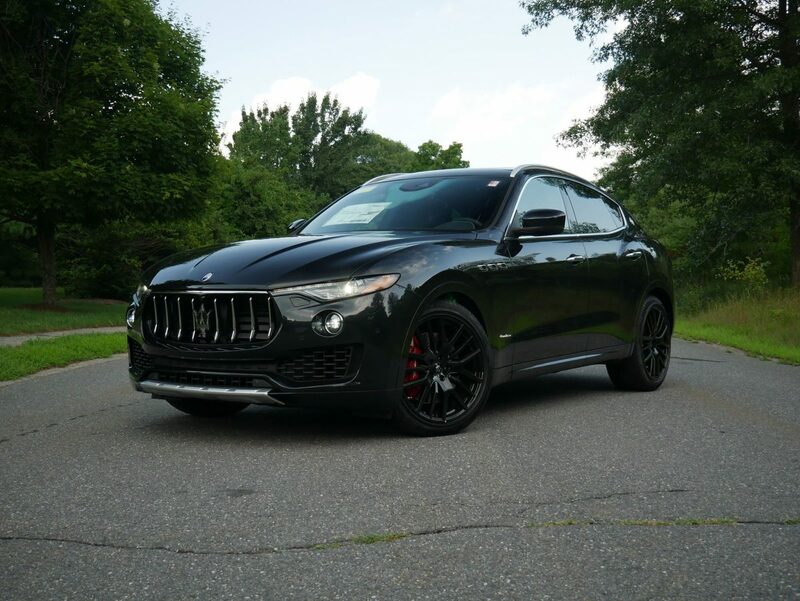 We also have great locations for car meets, such as Larz Anderson Auto Museum in Brookline, MA and a number of car dealerships in Massachusetts that host Cars & Coffee. Over the last two years we’ve seen a significant growth in the community, with events exceeding capacity numerous times and long lines waiting to get into Cars and Coffee. While growth and inclusion are certainly encouraged, at some point there’s going to be negatives that surely arise. These negatives aren’t just local, but become a nationwide problem as automotive YouTubers have become much more prominent throughout the major cities in the United States. While at first these content creators reignited the car scene in the US, it’s now gotten to a point where some of these same YouTubers are looking for trouble to get views through clickbait titles, which then equates to more ad revenue. We could have a long discussion on clickbait alone, but more importantly the spotlight being shed on the fringe group of the car community is going to make the general public look at all of us in the same light. I can’t speak for the Los Angeles car scene, but locally the troublemakers don’t attend Cars & Coffee and daytime meets. However, all that’s needed is a YouTuber with some influence, a camera, and an out of control night meet that after the video is posted, is surely watched by local law enforcement which then suppresses and restricts what takes place at events in the morning. I can think of several YouTubers on the West Coast who’ve built huge channels by posting street racing, donuts at intersections, burnouts at shopping centers, and street takeovers which is now drawing the LA riot police. These videos don’t seem to be discouraging this behavior, but instead have encouraged car owners to do the same, who in my opinion, aren’t even enthusiasts and are just looking for trouble. What I’ve personally seen this year, which in no way is on the same magnitude as Los Angeles, has made me think quite a bit about the future of my own channel. As a car enthusiast, I don’t approve of large YouTubers using their platforms to make money off the stupid antics of individuals at the night meets on the West Coast. Their videos are beginning to influence young car owners across the country, and it’s not just happening at night, but now taking place during the day which makes us all look bad. At what point do we say these YouTubers are in it for their own personal gain and have absolutely no regard for people who host the meets and car enthusiasts who just want to share their passion with like minded car owners? In my opinion, future kids and young adults with cameras at car events will be looked at as opportunists who are waiting for an accident, burnouts, and donuts. What started out as creating videos of accelerations that I could watch again to hear the sound of exotics, has slowly become something that in the back of my mind is telling me that it’s going too far. No one has openly spoke their feelings and voiced their concerns, but as someone who’s gotten to know many in the local car scene, the vibe towards YouTubers and people with cameras is slowly changing, even if it’s going unnoticed. Many of my subscribers enjoy the coverage of car events, but I also have a responsibility to the car owners to not post videos if things go wrong. No matter what side of the argument you’re on, you have to agree that most of the content that gets a lot of views doesn’t reflect a vast majority of car enthusiasts’ behaviors at car events. 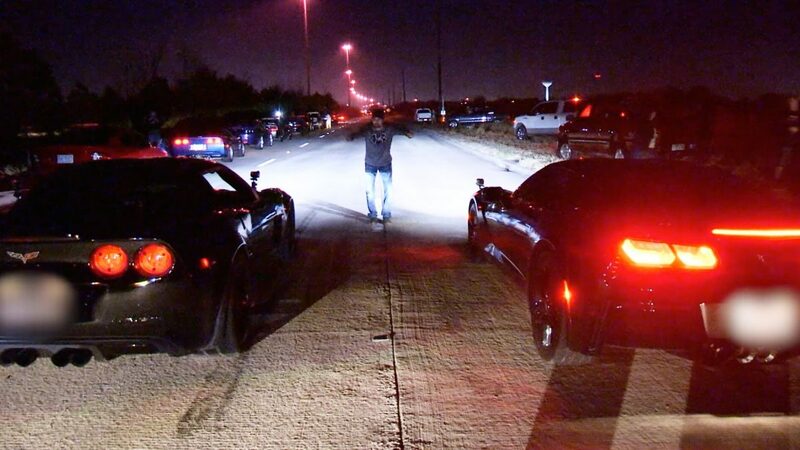 What some automotive YouTubers have done is create a narrative that we’re all just a lawless gang, and for these content creators, their own downfall is on the horizon as there will either be public backlash or the minute they stop filming these night meets, they’ll lose viewership. It’s already happened once this year with a prominent YouTuber who decided to no longer attend the out of control night meets in LA, but after taking a significant hit in views, changed his mind and has gone all out with this form of content. It could be 2019, 2020, or even 2025, but when it comes to the car community in the US, YouTube will be it’s downfall. Automotive YouTubers are banking on the stupidity of individuals at night meets, highlighting the very worst of the US car scene. At some point as a community we need to disavow these videos, because believe it or not, these fringe car groups are making national news. Author Mike CerraPosted on November 26, 2018 November 26, 2018 Categories Automotive WorldTags Automotive, Automotive World, Autos, BMW, Boston, Boston Cars & Coffee, Burnouts, Cars, Chevrolet, Dodge, Social Media, Street Racing, YouTubeLeave a comment on Will YouTube Be The Car Community’s Downfall? 2018 Volkswagen Passat V6 GT – Is It A Sports Sedan? Since 2011 the Volkswagen Passat’s design hasn’t changed much, and while some might consider the appearance, both inside and out, a bit outdated, at least VW continues to offer a V6 engine. 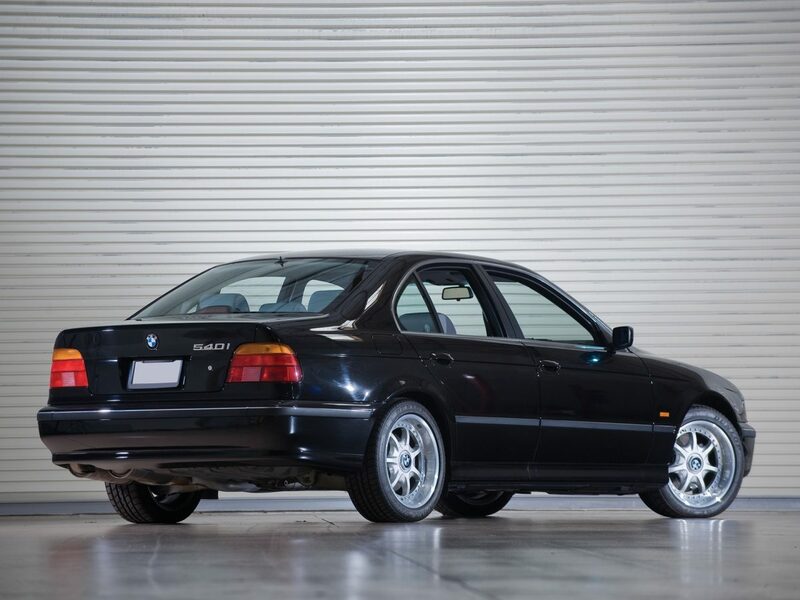 In a time when turbocharged four cylinder engines dominate the mid-size sedan market, there’s very few that come with a traditional V6. The closest competitor that comes to mind is the Toyota Camry XSE; a car that boasts a 301 hp V6 engine. Despite slightly less horsepower, the Passat GT undercuts the Camry in price by $6k – $9k, giving consumers an affordable option if the four cylinder Passat and Jetta just isn’t enough. For performance, the 2018 Passat GT comes with a 3.6L VR6 engine that gets 280 hp and 258 lb ft of torque, and is paired with a 6 speed dual clutch automatic transmission. A 0-60 time of 5.8 seconds is right in line with the Toyota Camry XSE, Honda Accord Sport 2.0, and Chevy Malibu Premier 2.0. Some of the slight differences compared to the other Passat trims is that the GT is lowered by 0.6 inches and gets 19 inch Tornado design wheels. It also comes with the more aggressive R-Line front and rear bumpers, black roof, black mirror caps, and two-tone leatherette seats with contrast stitching. 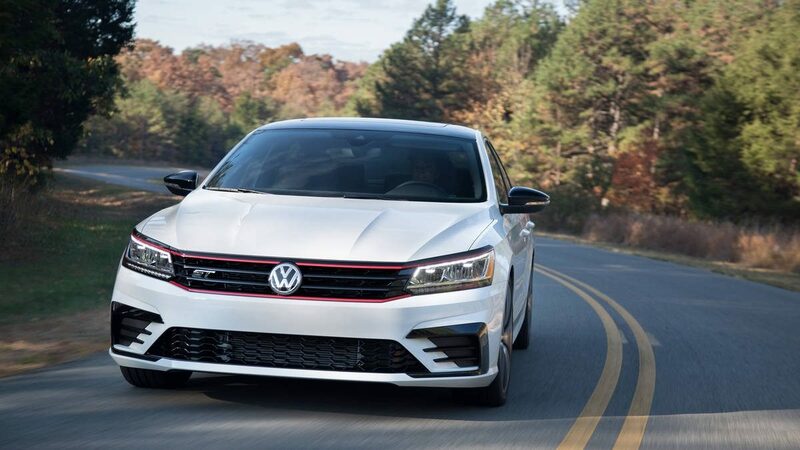 A GTI-inspired front grille will set the GT apart from other Passats, and when combining that full appearance package with LED front headlights and tail lights, the Passat looks more refined and sporty. Volkswagen has marketed the V6 GT as an “American-born Sports Sedan”, which has led automotive journalists to test out cornering, straight-line performance, and braking in their reviews of the car. While VW has stiffened the suspension on the GT, it’s not a sports sedan, which is perfectly ok. I think many have misinterpreted or completely missed the point of the V6 GT, and instead of looking at it as a competitor to a Dodge Charger or any other sports sedans on the market today, it’s a step up from the four cylinder Passat, and may even be perceived as a more grownup VW GTI. From the appearance alone, the GT trim has some design cues from the GTI and I can’t help but feel that Volkswagen is indirectly trying to appeal to the GTI owners who are ready to move on from the hatchback. The GTI is often associated with younger car enthusiasts who most likely don’t have a family of their own yet, but for those who do, it might be time to size up and that’s where the Passat GT comes into play. Let’s be honest, on a Saturday afternoon you most likely aren’t taking a Passat to the track, which is why this car fills the role of being a mid-size sedan you can have some fun in, while also being a good daily driver. On the other hand, Volkswagen has gone all in on the R-Line, which is why it could also be possible that introducing the Passat to a more sporty appearance is part of the plan to provide a whole new look to all models in the VW lineup. Stepping inside you’re greeted by 8 way power adjustable heated two-toned leatherette seats. You’ll find faux carbon fiber trim on the dashboard, which I personally think is a nice touch. My only complaint, and a lot of this has to do with my time in the redesigned 2019 Volkswagen Jetta SEL Premium, is that there’s no digital information display. But again the GT is only an additional $2k more, so the upgrade in size and horsepower evenly balances out the downgrade in technology available and that’s something I could live with. You’ll get a 6.3 inch touchscreen with Apple Car Play and Android Auto compatibility, and it’s a very straight forward system to use. In the back, passengers will get a lot of legroom as the Passat is one of the leaders in its segment in this category. For rear cargo space you’ll get 16 cubic ft of cargo room. Some of the safety features that come standard on the Passat GT is a rear backup camera, blindspot monitoring, Forward Collision Warning and Autonomous Emergency Braking. Overall the Volkswagen Passat V6 GT is a product of it’s time. With Toyota going more sporty with the Camry XSE and Honda having the Accord 2.0 Sport, VW had to respond to the growing trend in sport oriented mid-size sedans. 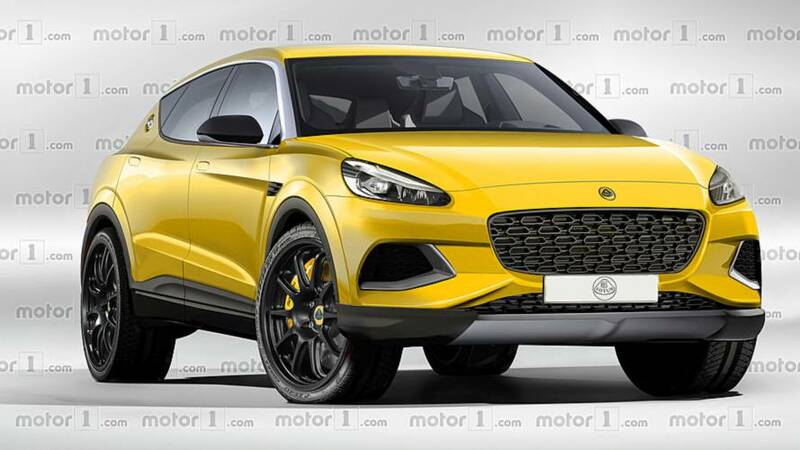 We could debate for a while on whether the GT is the grownup GTI and whether that was even Volkswagen’s intention, but when a brand adds a sports appearance package that’s reminiscent of a popular model in the lineup and combines that with a V6 engine that could certainly grab the attention of maturing car enthusiasts, it’s definitely something worth noting. Also with an aging design, Volkswagen had to bring something new to the table. Keep in mind, the all new Arteon will be hitting showrooms sometime in the fall, and seeing that VW is pushing the R-Line appearance package on the Passat and Jetta, the GT could be a sign of things to come for all models in the lineup from the German automaker. Author Mike CerraPosted on July 24, 2018 July 24, 2018 Categories Automotive WorldTags Automotive, Automotive World, Autos, Boston, Boston Cars & Coffee, Car Dealerships, Car dealerships Massachusetts, Cars, Chevrolet, Dodge, Dodge Charger, Volkswagen, Volkswagen GTILeave a comment on 2018 Volkswagen Passat V6 GT – Is It A Sports Sedan? 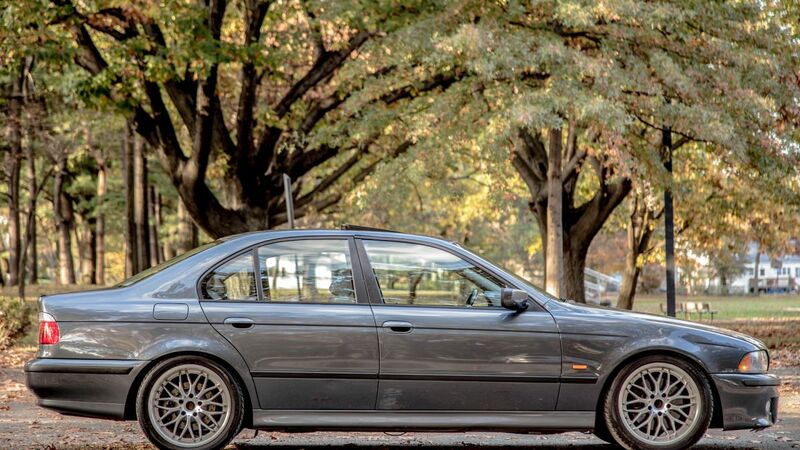 For many car enthusiasts like myself, finding the perfect car can be extremely challenging. You want something cool and fast that will turn heads, but for some, you also have to be practical and live within your means. This is a problem many of us face, as you may have to compromise and try finding a perfect balance where you can have fun but also have a car that can be daily driven year round. Of course, this means cars that were once on your radar have been eliminated, and now it comes down to finding the best option available. The Volkswagen GTI, whether you’re in the market for a new or used vehicle, is one of the best examples of a car that satisfies the needs of enthusiasts, but is also functional for everyday use. Here’s 5 reasons why the Volkswagen GTI is the perfect car for enthusiasts looking to join a car scene while also having a daily driver. 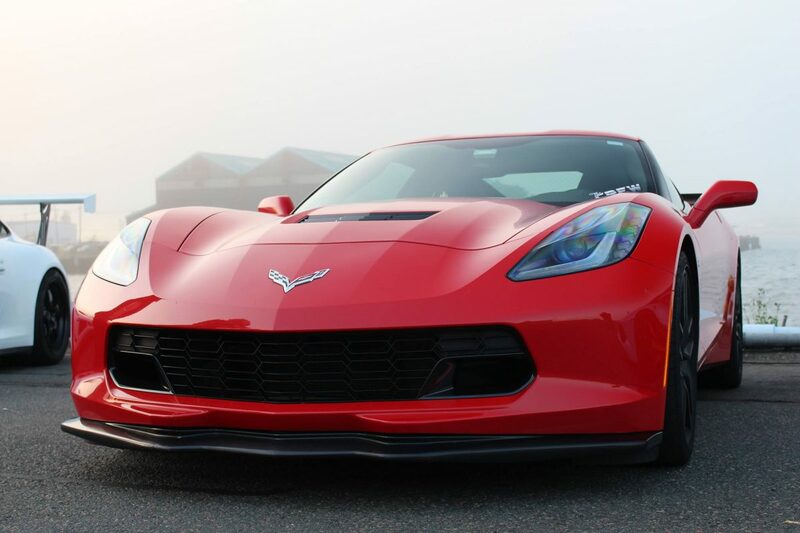 If you’re living on a budget, you’re most likely not going to be that guy who has more than one vehicle in his garage, so focusing on sports cars that are great for car season but not the winter certainly isn’t an option. You’ll also probably be looking for something with a decent amount of cargo room and maybe even a car that’s fuel efficient. The Volkswagen GTI checks off all the boxes for practicality, as 25 mpg in the city and 33 mpg on the highway is going to keep you away from the pump when traveling to car events or cruising on the weekends with a group of friends. For rear cargo space, you’ll initially get 17 cubic ft of cargo room, but your max volume capacity is 54 cubic ft, which is one of advantages of going with a hatchback. When speaking of a daily driver, the GTI functions as a normal compact car and in the winter, a good set of winter tires will get you through even the worst New England snowstorms. The GTI is one of those cars that’s affordable both new or used. For a base model 2018 GTI S you’re looking at a price tag of around $26k-$28k. If you’re like me, you’re probably leaning more towards certified used unless you have every intention of modifying your car that could void your warranty depending on what you have in mind. The sweet spot for used seems to be in the $15k-$19k range. Obviously, one of the points in buying a sports or performance car is to become part of the community. A concern some new members may have is whether their car is unique enough to get in. What’s interesting about the Volkswagen GTI is that even when fully stock, it’s welcomed with open arms, and that’s because of the admiration many enthusiasts have for the hatchback, which is something we’ll get into in a minute. So if you don’t have any initial plans to modify the GTI as soon as you get your hands on one, you’re not going to be rejected when showing up to a local event. 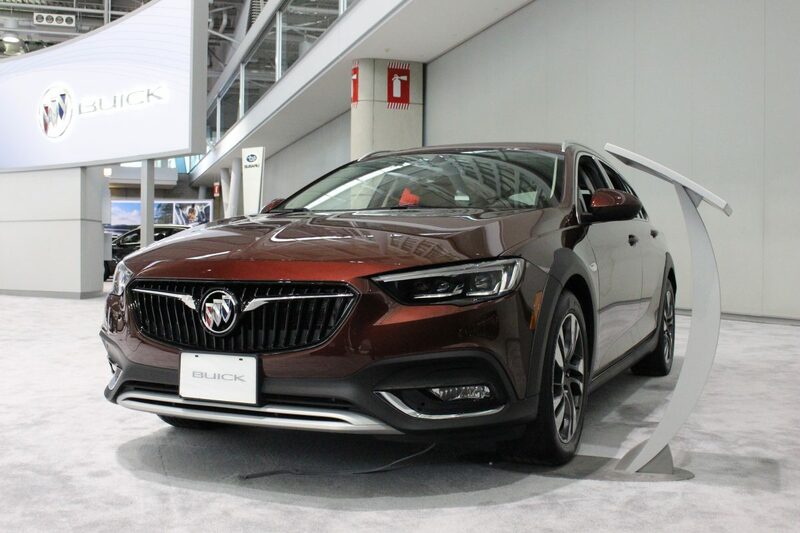 When looking for the vehicle that will introduce you to the car scene, one aspect that often gets overlooked is the sub community that is created by a very enthusiastic group of owners for a particular model or brand. Some cars more than others have a great community that helps each other out, offers advice on modifications both esthetically and performance, and also hosts their own events that’s based on the cars they own. The Volkswagen GTI has some of the most passionate owners I’ve ever met, and what’s great about this hatchback is that there’s a variety of mods that can be done to make your car perform and look better. Having a great group of fellow owners around you or even in a Facebook group page is going to give you ideas on how to make your GTI unique. For the 2015 model year, Volkswagen began offering 210 hp and 220 hp turbocharged four cylinder engines that come with an eye opening 258 lb ft of torque which is a significant increase from the MK6 generation. 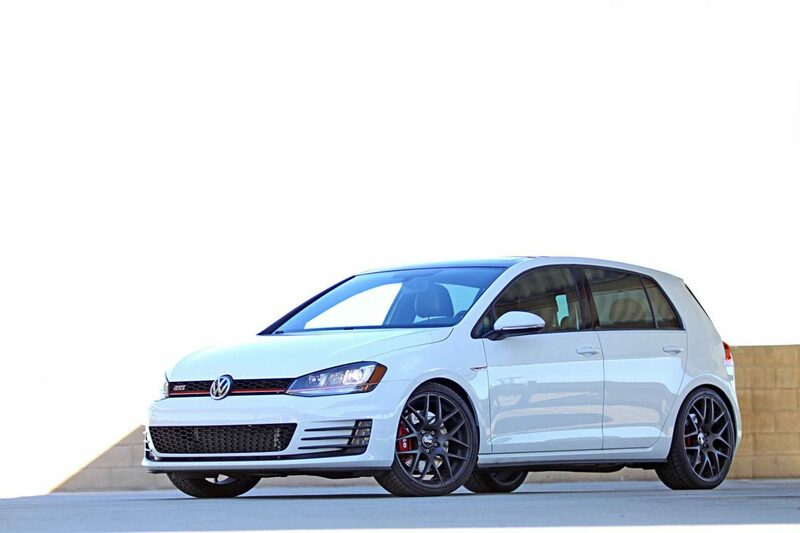 The MK7 also has a lot of potential through modifications, which could make the GTI a sleeper to an unsuspecting driver you pass by on the highway. Even at completely stock, you won’t be get left behind by other cars in your class, unless they have performance upgrades. For almost the past 20 years, Toyota has been looked upon as being the reliable, safe, and least fun brand in the automotive industry. 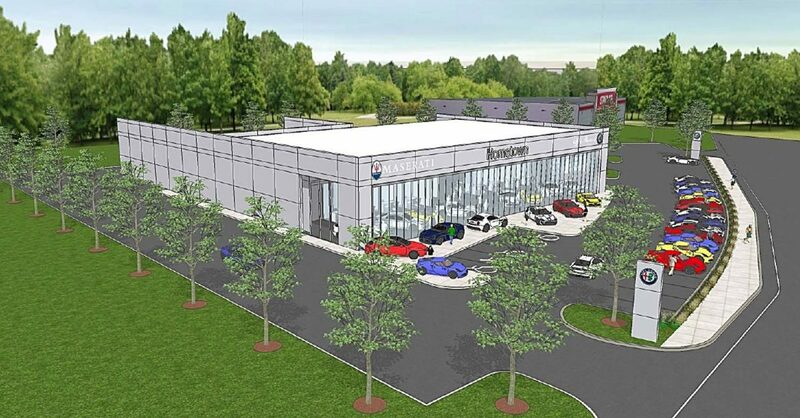 Appealing to the average consumer rather than giving at least some attention to car enthusiasts can either be seen as smart from a business perspective, or a mistake by not creating an excitement that would extend to all car buyers. From an enthusiast’s perspective, utter the word “Toyota”, and there’s two cars that come to mind. The Supra and the Prius. Vehicles from two different extremes and eras, marked as either a car most recognized from Fast and Furious, or the hybrid that’s the bane of car lovers existences. Toyota has made attempts through commercials the past three years to seem more exciting, as they released an ad for the Camry where two brothers are racing on the streets of Monaco. At the time, it didn’t make any sense why a brand that’s not recognized as being race oriented in the United States outside of Nascar, would try to change the direction of a brand despite the vehicles being no different than their predecessors. That all changed late last year with the introduction of the 2018 Toyota Camry XSE, and since then the brand that brought us the Supra and MR2 seems to be heading into 2020 with the potential of being a very fun and exciting automotive manufacturer once again. 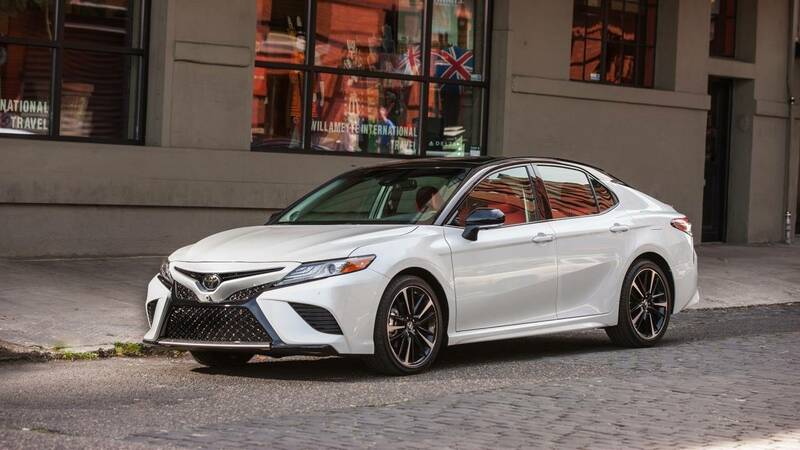 Starting with the Camry XSE, Toyota surprisingly stuck with a V6 engine that gets 301 hp instead of following rival brands who are moving in the direction of turbocharged 4 cylinder engines. The XSE trim also comes with an optional two-toned exterior and red sports seats, which just feels really out of character for a Toyota vehicle. The only drawback is that fully loaded, the Camry’s price is around $40k, which many consumers have voiced their discontent as they believe it’s too high of a cost. Around the same time the new Camry was hitting showrooms, Toyota added the GT86 to the brand, which was formally known as the Scion FR-S. A small coupe that has a cult following, it’s actually a fun and attainable car for young enthusiasts, and adding to the appeal is the list of aftermarket parts and modifications that can be done to the GT86 to enhance performance and appearance. Honestly, this little coupe is a throwback to what JDM culture was all about in the 90’s. I would never go as far to say that it’s this decade’s Honda Civic, but the GT86 does give you that sense of being a pure Japanese compact sports coupe. Back in late March at the New York Auto Show, Toyota unveiled the all new Corolla hatchback which will come with an optional manual transmission. At this point, their vision for the next few years is becoming more clear as boring may no longer be an adjective associated with the brand. A few minutes later, the re-designed RAV4 was also unveiled and that’s when the energy in the room was lifted to a whole new level. The new RAV4 is much more rugged than last generation, taking on the appearance of the Highlander, which was a very smart move by Toyota. For 2018 and beyond, crossovers are no longer just a family vehicle as the automotive industry is moving towards bringing either sporty or off-road elements to a segment that is actually quite bland. Toyota decided to go with more of the off-road look, which is a jab at Jeep. They’re also setting themselves apart from Ford, GM, and Honda who really haven’t drastically changed the styling of their crossovers. While it could be perceived as a major risk, Toyota could certainly be a legitimate player in stealing market share from rival brands in the crossover segment. Lastly we have the long awaited arrival of the Toyota Supra which details have been leaked pertaining to performance and pricing. 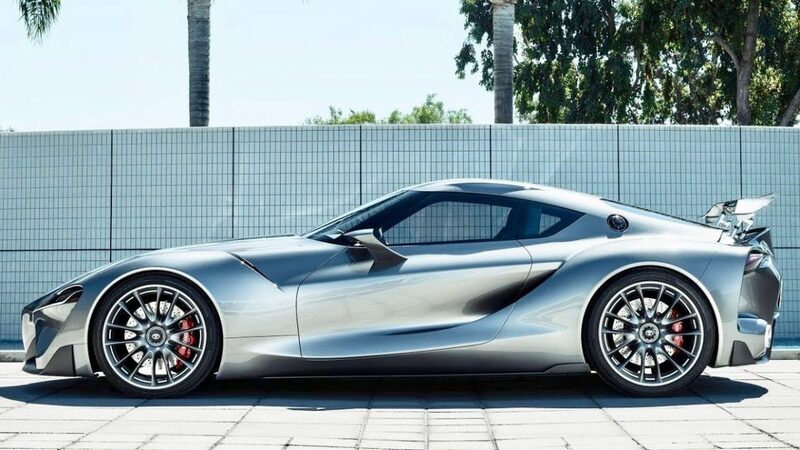 The new Supra is rumored to get a turbocharged inline 6 that gets 335 hp and 369 lb ft of torque, with a 0-60 time of around 4.5 seconds. Unfortunately as we all feared, it’s not going to be cheap. From the leaks, a starting price of $63,500 is to be expected. We won’t find out for sure until the 2019 Detroit Auto Show, but to know that the Supra is making a return is definitely something to look forward to. The last 10-12 months for Toyota has certainly been exciting. Unfolding in front of our eyes the emergence of an auto brand that was once looked at as being dull or not cool to now being rather interesting and also a bit of a mystery. What is Toyota’s long term vision and plan? Is sports cars something we can expect from the brand moving forward, or is this a five year window of hope and change but then will fizzle out by the time we get closer to 2025? There’s so many questions that haven’t yet been answered, but for the time being, let’s take in the complete shift in culture at Toyota and enjoy every minute of it.